We often ignore the importance of what we already have. Maybe this is human nature, and this is how we are. Water, which is not expensive and widely available, is a magical fluid for your body but often remains underrated or ignored. Hot or cold, flavored or plain, water consumed in any way is beneficial for your body in numerous ways. There are so many benefits of drinking water for skin, as well as hair, that the list is endless. 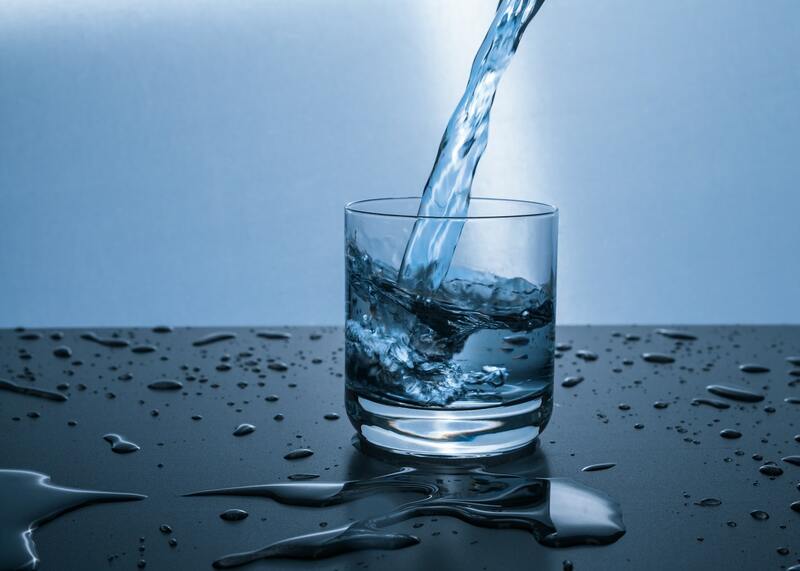 You must have heard skin specialists or hair specialists or doctors suggesting their patients to drink water. This is because the benefits of drinking water are incomparable. Stay tuned with us as we discuss in detail about how much water you should consume and what help will that do. When you hear doctors and beauty experts suggesting increased water intake, you won’t find them mentioning a particular amount. They simply say drink as much water as you can. However, you would’ve also come across people who claim that having eight glasses of water per day is enough. This is not an accurate estimate of enough water. Studies reveal that women and men should drink at least 9 and 13 cups of water respectively. In simple words, water can never be enough. Drink as much as you can. Maybe initially you find it difficult to drink more than 5 glasses of water a day, but eventually, your body will get habituated to it. And yes, by water, we mean liquid or fluid. It does not inevitably mean that you need to consume only plain old water. It may include other fluids like milk, juice, unsweetened tea or coffee (limited). Having juicy fruits like watermelon and pineapple is also an excellent way to increase fluid intake. Imagine having such glowing skin where you neither need a blush to get red cheeks nor a lip-gloss to get rosy lips. Yes, you can attain that glow and beauty just by drinking more and more and more water. When your skin is hydrated, your face has an amazing glow. Not only this, but continuous consumption of increased water can also improve complexion and give you a fair skin. 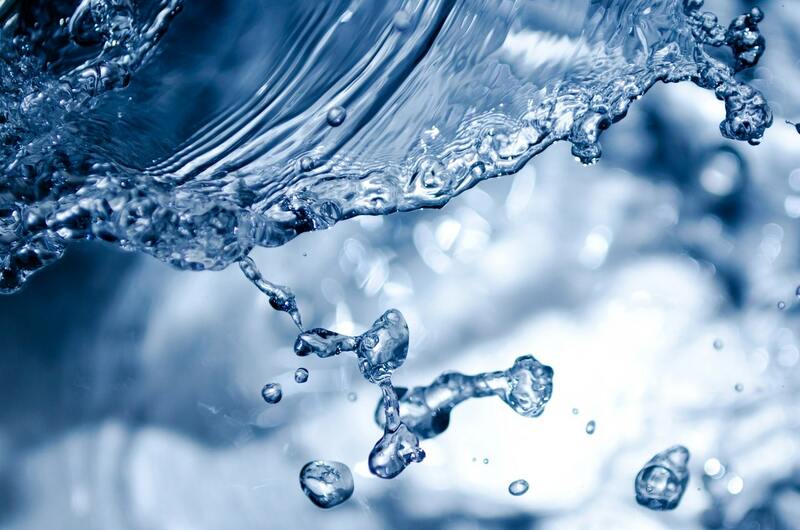 When it comes to prolonging the youthful look, water is the ultimate solution. The increased amount of water flushes out toxins from the body leaving the healthy cells to be used. These healthy cells help delay ageing signals like dark circles, wrinkles, loose skin and fine lines. With extra water drinking habit, you can manage to look young and beautiful even in your 30s. Now replace those highly expensive anti-ageing creams with glasses of water. We’ll know how hard it is to deal with the stubborn acne and their marks. For this problem too, water is the solution. You’ll notice a reduction in the acne formation if you increase your water intake. Many complain about their brittle nails. This problem can also be solved by increased water intake. When your body has enough amount of liquid, it’ll automatically produce a shiny alpha keratin layer. This not only makes nails look appealing but also increases their thickness. It also increases their growth finally making them look more beautiful. A healthy blood circulation of the body leads to hair growth. You must have heard hair specialists to drink more water so that the circulatory system stays proper. This will maintain blood flow and provide the required nutrients to your hair. As a result, you’ll notice a healthy growth in your hair. If you want to make your hair stronger, increase fluid intake. The roots of the hair, i.e., the scalp and the hair strand itself have several nerve endings that are photosensitive and energy sensitive. Water helps in improving the natural energy of these nerves and the hair roots by activating various sensors of the scalp and skin. This improves the strength of hair strands and makes the hair roots stronger. So, now you need not to worry about hair breakage. Water contains various minerals. When consumed in high amount, it supplies the hair cells with all the needed hair proteins and vitamins. This nurtures the hair and leads to hair health improvement. Hair thinning is caused due to several factors that can be internal or external. Leaving your external factors aside, water can help treat the internal issues and keep your hair from thinning. Moreover, it even assists you to prevent hair dandruff. So, the next time you’re irritated by dandruff, know that you need to drink more water. When there’s a sunburn, the best treatment is to increase water intake. This will cool down the temperature of your body as well as the affected area. In a few days, you’ll start to notice an improvement in the issue. Forget all the ointments and let water handle the situation. Kidneys and liver require water to stay healthy and work effectively. The more water you consume, the more effectively they can perform. This is because increased water intake reduces the amount of toxins in the body. The job of the kidney is to flush out waste products, and half of that job is done by water. Water flushes out waste products and other toxins like lactic acid and uric acid. This lessens the burden on the kidneys and allow them to perform better and for longer. Less work means increased life. Your kidneys will be healthy for long. Muscles of the body are like a machine and fluid is like a lubricating oil to them. 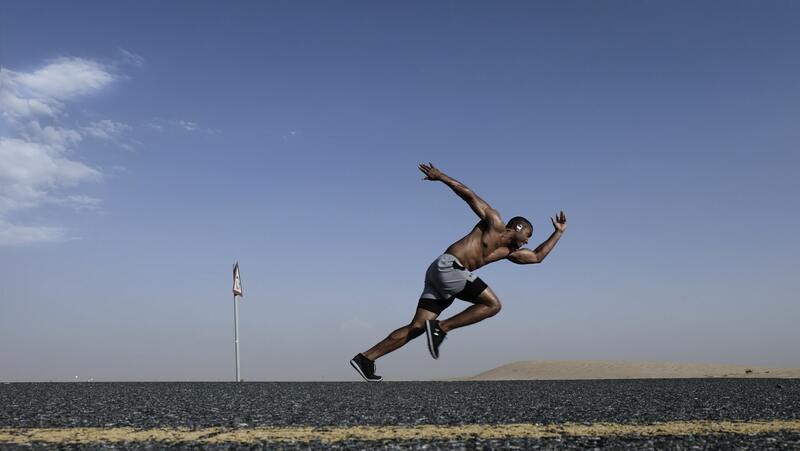 If enough fluid is not provided to the body, it can lead to muscle fatigue. When there’s a lack of fluid, body cells fail to maintain the equilibrium of electrolytes and fluids. This can ultimately damage the muscles. However, enough water consumption can definitely keep your body from facing such a situation. Lack of water in the body can cause serious digestive problems. Often doctors ask you to drink more and more water to avoid gas related issues. Enough amount of fluid helps kidneys to work usually and avoid constipation. So, drink more to keep your digestive system fine. Don’t take it as a magic wand that’ll work overnight. The concept is that when you drink more and more water, you stay full. You won’t crave for food when your belly is full. Consequently, you end up consuming a lot less calories which ultimately helps you lose weight in the long run. Even several studies have revealed that people drinking more water end up consuming at least 90 calories per meal. Just think how much you can lose if you make drinking more water your habit. As you know, the brain is the most delicate and important part of the body. It uses about 1/20 of the whole blood supply of the body. When you drink more and more water, it helps in improving your brain power and mood. This is because water increases the cognitive function of the brain. It contains oxygen, and that’s all what brain needs to boost itself. of drinking The more water you consume, the more oxygen you can provide to your brain for better functioning. This allows you to think clearly and remember things for a long period of time. Not only this, but water also helps to maintain proper communication between the nervous system and brain. It provides required water to gastrointestinal tracts and prevents constipation. Water works as a natural stress reliever and keeps your mind calm. It makes it easier for the body to heal faster while undergoing treatment. It has been found that increased water intake can lead to improvement in the health of asthma patients. Enough amount of water in the body helps protect body tissues and organs. It helps maintain your body temperature and keeps your body from overheating. It allows the body joints to function freely by lubricating the cartilage. You must be wanting to increase your water intake after reading this article. This will increase the need of close by the bathroom, right? Maybe yes and maybe no. Initially, you might face frequent washroom rush, but gradually, your body will start adjusting. The numerous benefits of water are worth some effort. So, drink more and more water and watch how it benefits your health!